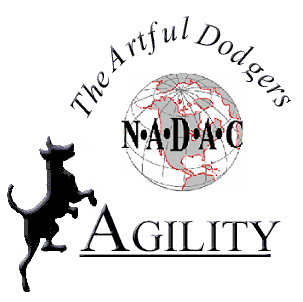 Entries are open now for a new Oriole/Artful Dodger’s NADAC Agility trial held at the Oriole Dog Training Club training facility. This trial is limited to 450 runs. 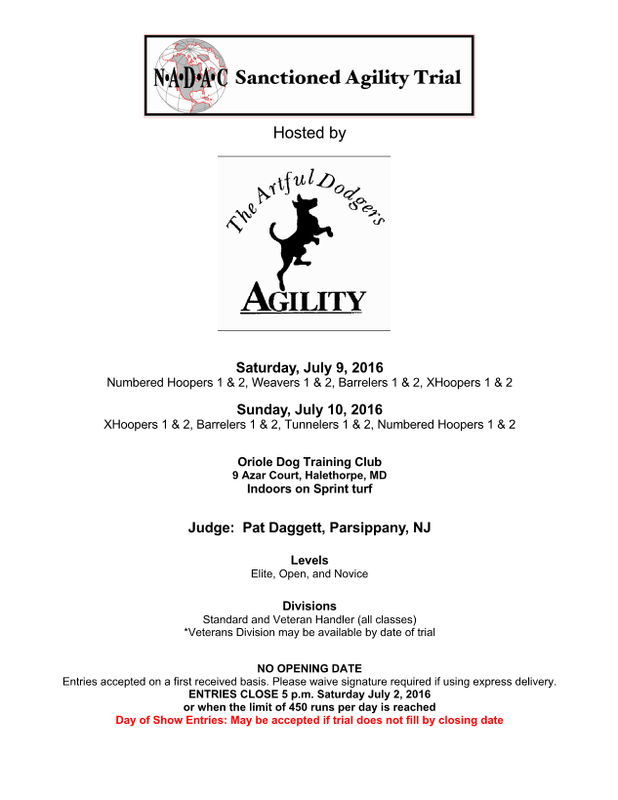 The particulars for this trial, along with a link to the premium list, can be found on the Oriole NADAC Agility Trial Information page.